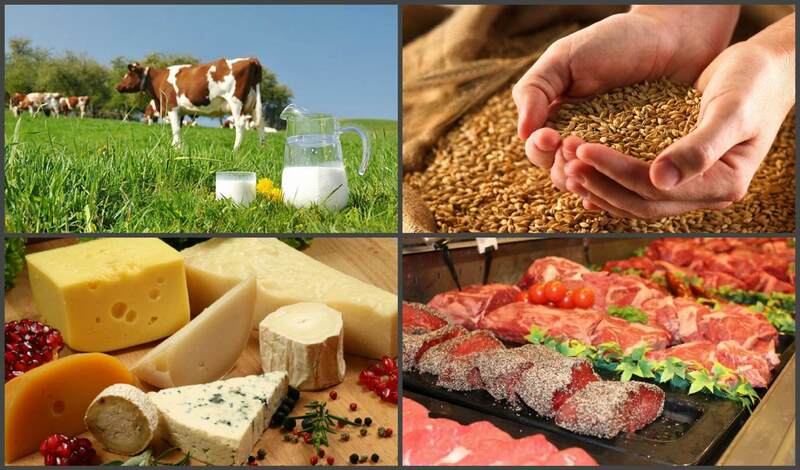 The FAO Food Price Index* (FFPI) averaged 161.7 points in December 2018, nearly unchanged from its November value as lower dairy and sugar quotations were largely offset by firmer cereal prices and somewhat higher prices of meat and oils. For the whole of 2018, the FFPI averaged 168.4 points, down 3.5 percent from 2017 and almost 27 percent below the highest level of 230 points reached in 2011. Sugar values dropped the most in 2018, with also vegetable oil, meat and dairy prices registering year-on-year decreases. However, international prices of all major cereals rose in 2018. The FAO Cereal Price Index averaged 167.1 points in December, 3.0 points (1.8 percent) higher than in November and 9.6 percent above December 2017. 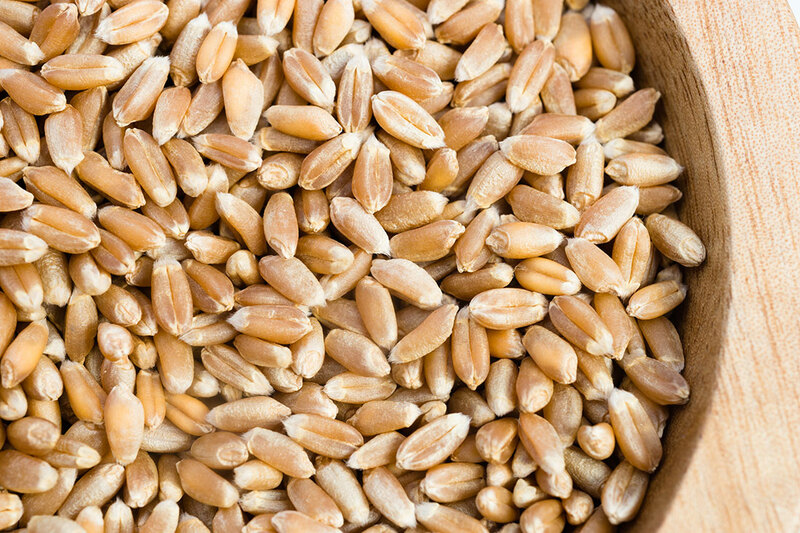 Wheat prices were up slightly in December, mostly supported by harvesting concerns in Argentina due to untimely rains and tightening export supplies in the Russian Federation. However, strong competition for exports limited the rise in prices. International maize prices also rose in December, amid firm global demand coupled with weather concerns in the southern hemisphere. By contrast, international rice prices subsided for the sixth successive month, pressured further by a quiet pace of trade. Over the whole of 2018, the FAO Cereal Price Index averaged just over 165 points, some 9.0 percent higher than in 2017 but still 31 percent below its peak reached in 2011. 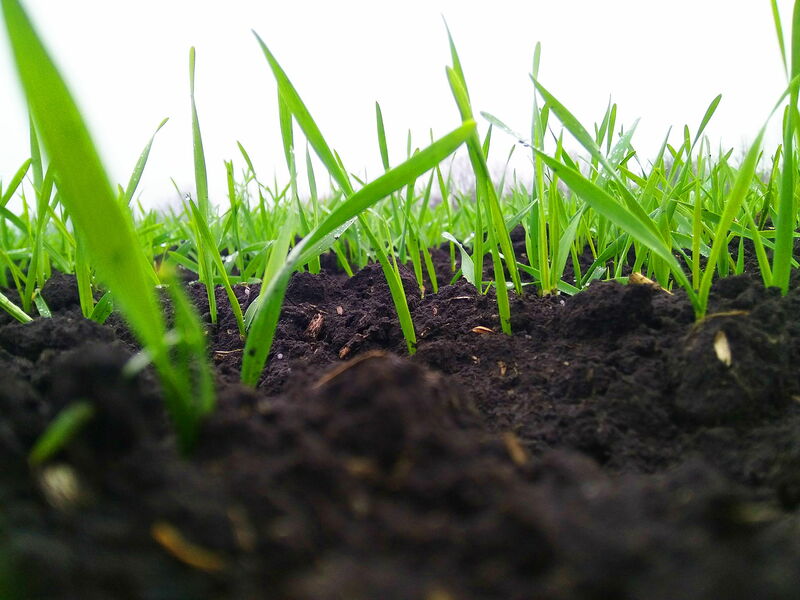 Falling world output of wheat and maize contributed to the increase in prices during 2018, although overall global supplies of all the major cereals remained more than sufficient, leaving inventories still at high levels. The FAO Vegetable Oil Price Index averaged 125.8 points in December, posting a marginal increase of 0.5 points (0.4 percent) from the previous month and marking the first rebound after ten consecutive falls. The slight recovery was driven by higher palm oil prices, which reflect both rising domestic demand in major producing countries and firmer global import demand. 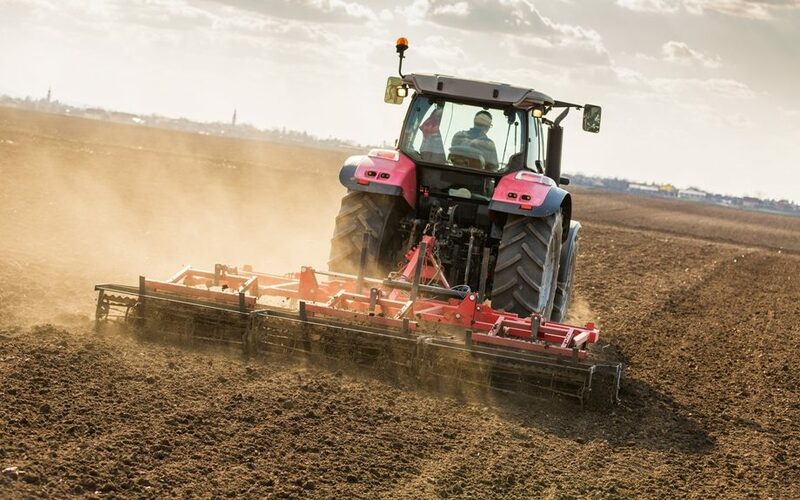 By contrast, international soy and rapeseed oil prices continued to drift downward on account, respectively, of ample supplies in the US and weak demand in the EU. 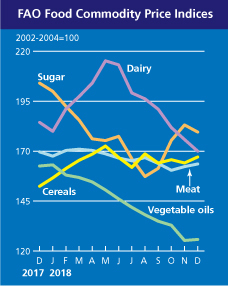 Falling mineral oil prices also weighed on vegetable oil values. 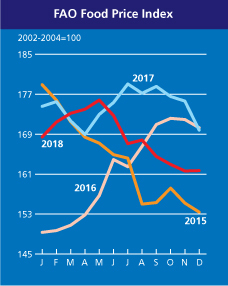 For the year as a whole, the FAO Vegetable Oil Price Index averaged 144 points, down 15 percent from 2017 and reaching the lowest level since 2007, with palm oil prices registering the largest decline amid weak global demand accompanied by an accumulation of stocks in major producing countries. The FAO Meat Price Index* averaged 163.6 points in December, 1.3 points (0.8 percent) higher than its slightly revised value for November. 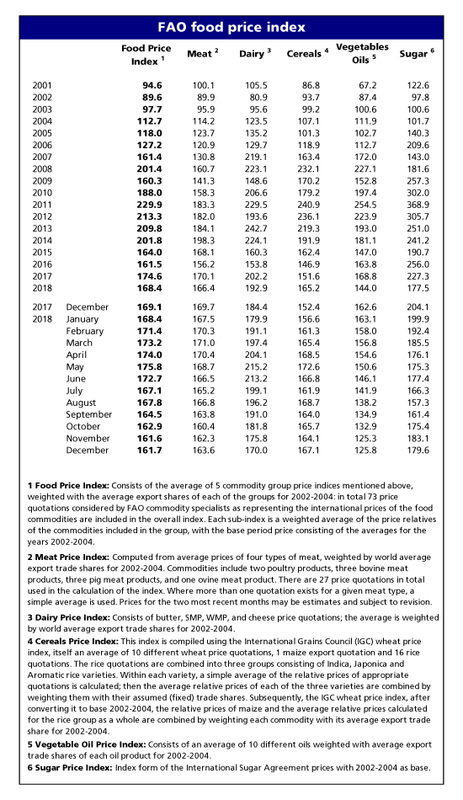 While poultry and bovine meat prices changed only little in December, international price quotations for ovine meat fell slightly, mostly as a result of increased export supplies from Oceania. By contrast, pigmeat prices partially recovered, supported by strong global import demand, especially from Brazil. In 2018, the Index averaged 166.4 points, down 2.2 percent from 2017. The year-on-year decline reflected drops in the prices of pig and poultry meats, which more than offset higher ovine meat quotations. In bovine meat markets, prices remained close to their 2017 levels. The FAO Dairy Price Index averaged 170 points in December, down 5.9 points (3.3 percent) from November, marking the seventh successive month of decrease. In December, international price quotations for butter, cheese and Whole Milk Powder (WMP) declined, underpinned by increased availability of export supplies, especially from New Zealand. However, Skim Milk Powder (SMP) prices increased marginally on stronger world import demand. For the whole of 2018, the Index averaged 192.9 points, down 4.6 percent from 2017, as a result of declines in price quotations for all dairy products included in the Index during the second half of the year. The FAO Sugar Price Index averaged 179.6 points in December, down 3.6 points (1.9 percent) from November. International sugar prices fell under renewed downward pressure, in part because of reportedly faster growth in sugar production in India in recent months. Falling international prices of crude oil also contributed to the slide in sugar quotations, as lower energy prices tend to reduce the use of sugarcane to produce ethanol, resulting in more supplies for the production of sugar, notably in Brazil, the world’s largest sugar producer. Overall for 2018, the Index fell by almost 22 percent year-on-year, underpinned by ample world production and accumulating inventories.